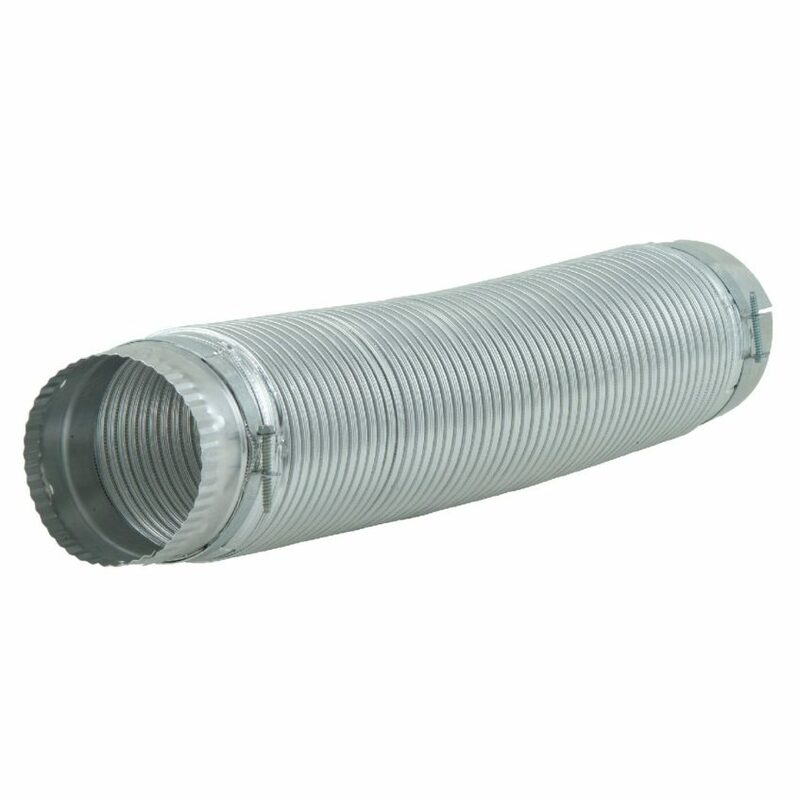 For most dryers, the actual vent of the dryer and the venting system installed in your home is connected by an aluminum hose. As this hose ages, it can become crushed or even damaged with holes in the structure. When this happens, it effects air flow and your dryer cannot effectively dry your clothes anymore. However, replacing this hose can be a simple fix to dryer-related woes. Start by turning off the dryer’s power and closing the gas valve if it is a gas dryer. After removing it from the wall to access the hose, loosen the screws on the hose clamps on both the connection to the dryer and the wall. The hose should now slide off. However, if it is already taped, be sure to cut the tape first and not yank it away. Carefully unwind your new exhaust hose and be very careful not to bend or squeeze it too much, this may damage it and cause the same problems as your old hose. Slide one end onto the dryer flange and tighten the hose clamp, Now tape the area that connects directly to the flange. Now do the same with the wall connection, taping it to maintain and air-tight connection to the wall as well. When moving your dryer back into place, be sure that the hose does not bend or end up with any kinks. Restore power and be sure to check the interior of the hose at least every year to make sure there is no lint buildup.